Industrial Process Piping | Tacoma Plumbing and Heating Inc.
Tacoma Plumbing & Heating, Inc. is an expert in design, fabrication and installation of Industrial Process Piping. Our team of key personnel and craftsmen use the latest tools and software available to design and meet the unique needs and specifications of your process piping project. 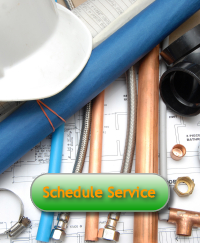 Our ability to deliver both underground and above ground systems of all types and materials has made Tacoma Plumbing and Heating the premier provider in demanding industries with specification critical needs.